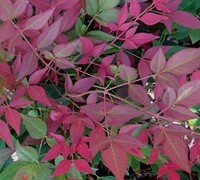 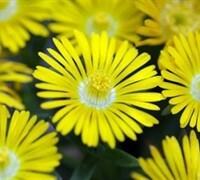 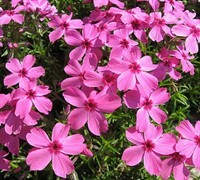 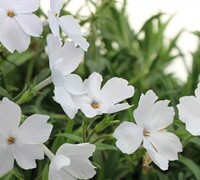 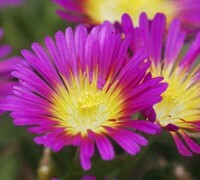 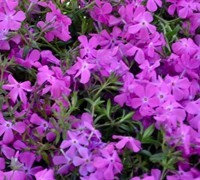 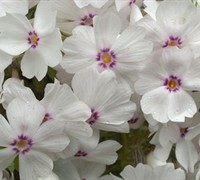 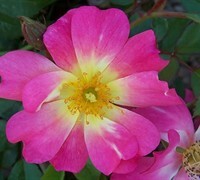 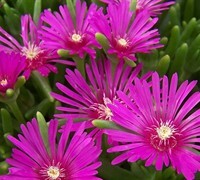 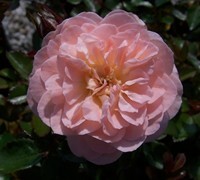 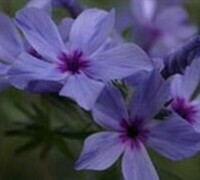 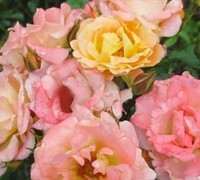 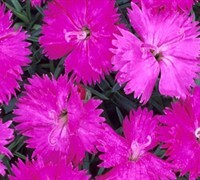 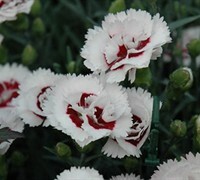 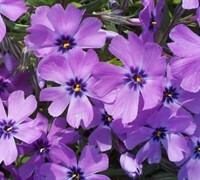 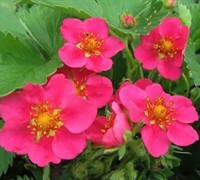 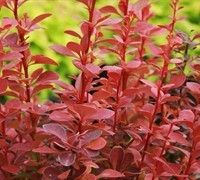 Looking for low growing, spreading or trailing plants to fill small or narrow spaces or contained areas? 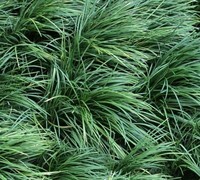 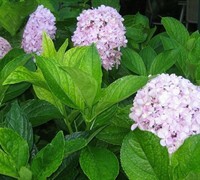 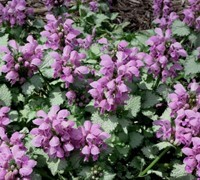 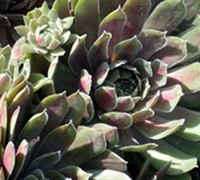 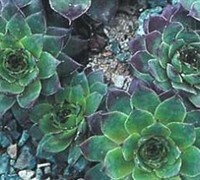 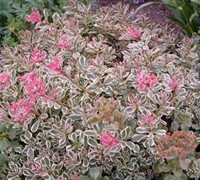 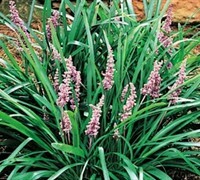 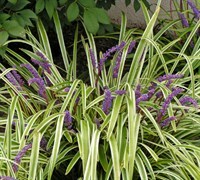 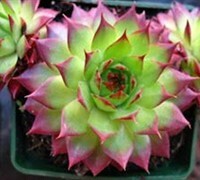 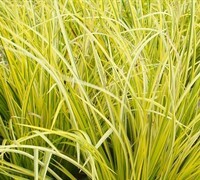 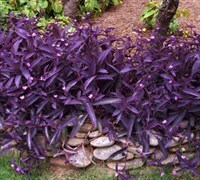 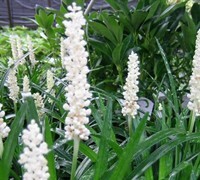 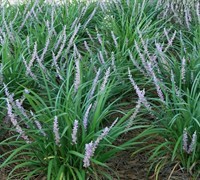 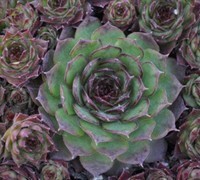 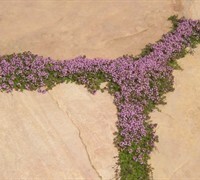 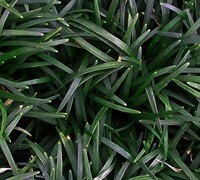 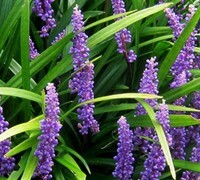 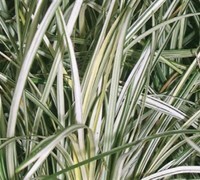 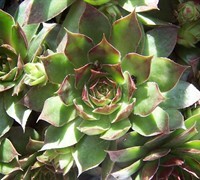 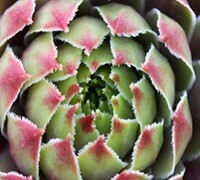 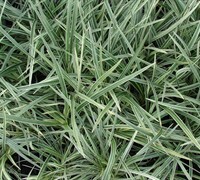 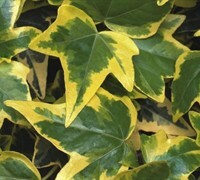 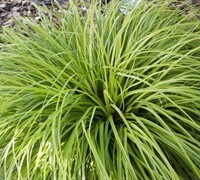 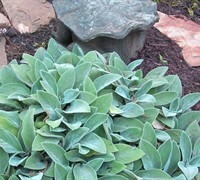 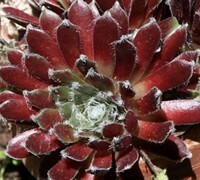 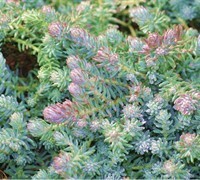 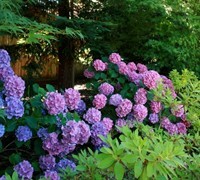 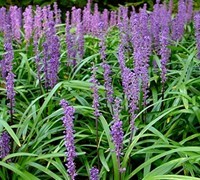 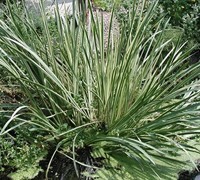 ToGoGarden.com offers many groundcover plants, such as Mondo Grass, Acorus and Liriope, that are perfect for use to fill small spaces. 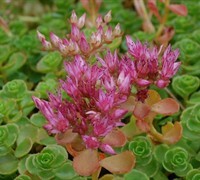 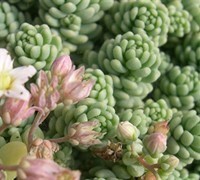 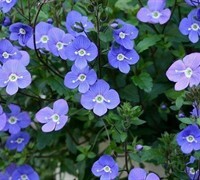 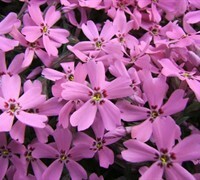 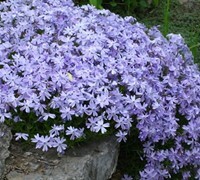 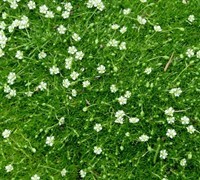 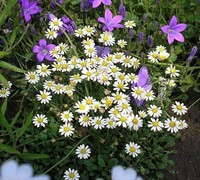 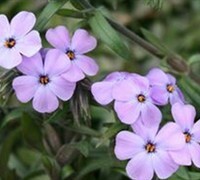 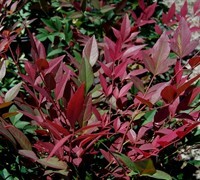 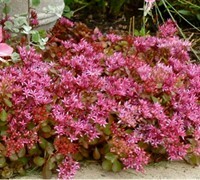 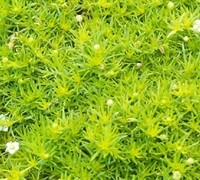 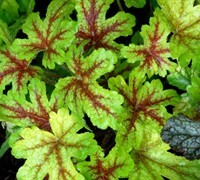 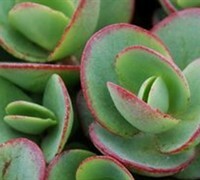 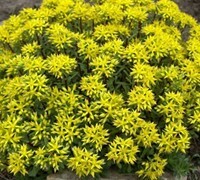 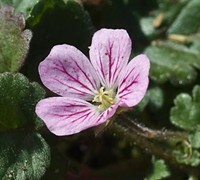 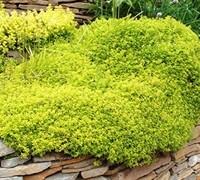 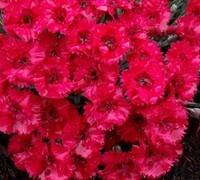 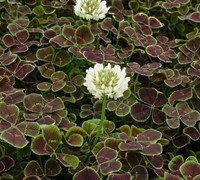 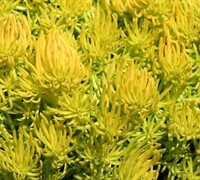 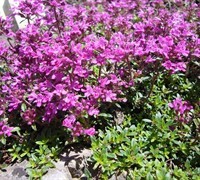 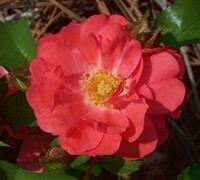 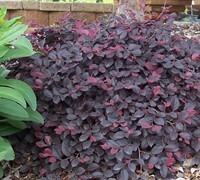 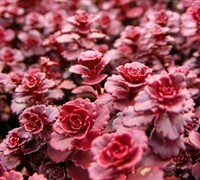 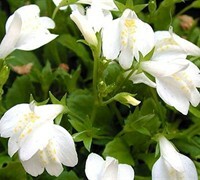 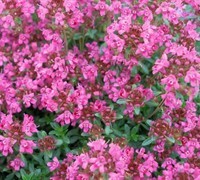 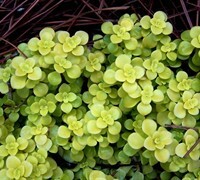 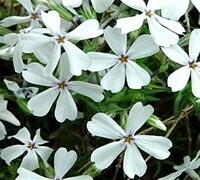 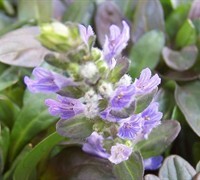 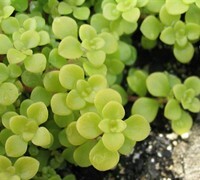 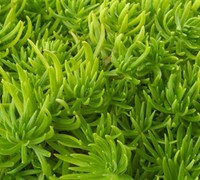 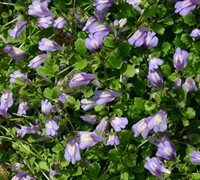 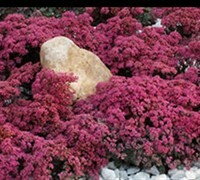 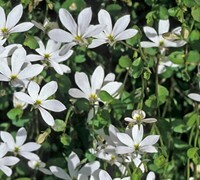 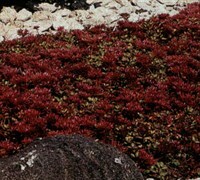 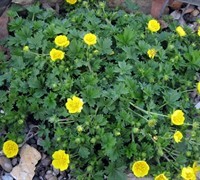 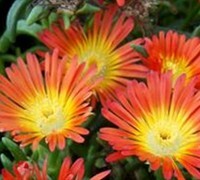 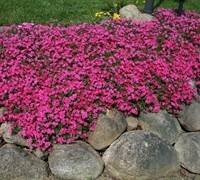 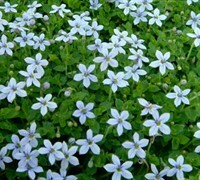 Buy small space groundcover plants from ToGoGarden.com and well ship high quality, container-grown, fully rooted, straight from the grower specimens to your front door that are ready to plant and augment.